Shopping is something everyone has to do, so knowing ESL shopping vocabulary is very important. Without it you will not be able to buy clothes, food or anything else when you are in an English speaking country. 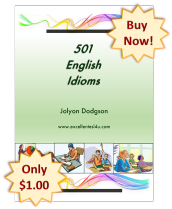 This page has a vocabulary list of items that you should try to learn so you can understand ESL shopping vocabulary. 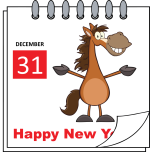 The vocabulary items have also been included as flashcards, with many pictures, for you to download. These will help you learn the vocabulary items. After the list there is a recording of it being spoken by a native English speaker so you can hear how the words should be pronounced. This will help you when you need to speak about shopping. Identify the correct definition of a shopping word. Identify the correct meaning of the definition of a shopping word. Choose the correct name for an item in a picture. The following list has ESL shopping vocabulary items for you to learn. After the list the vocabulary items are included on flashcards. Then there is a recording of them being spoken so you can listen to the pronunciation. 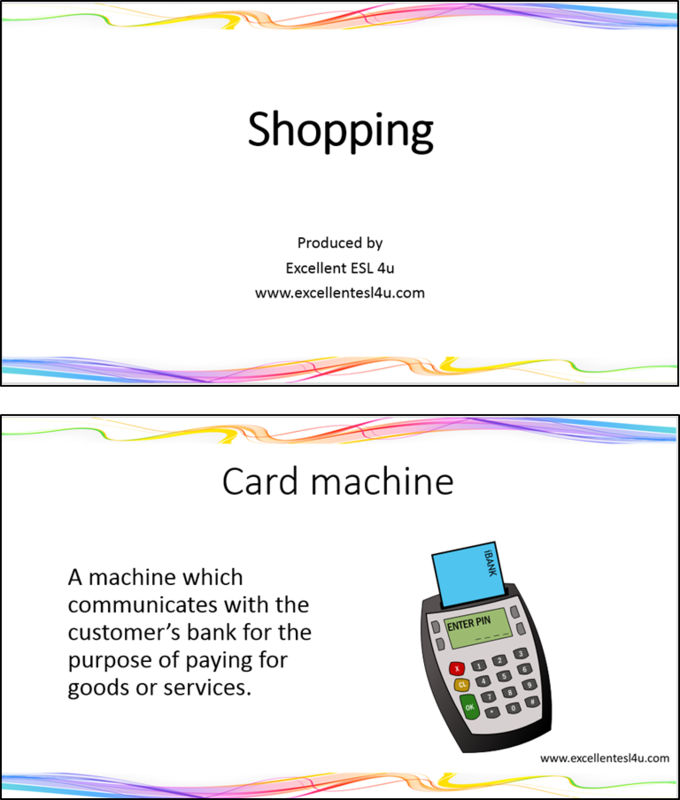 Click on the following link to download the ESL shopping vocabulary flashcards as a pdf document. You can then print them and carry them with you so you can learn the items. The following recording has the ESL shopping vocabulary items being spoken by a native English speaker. Listen to the list so you can learn the correct pronunciation. There is also a video of the flashcards being displayed as the items are pronounced. Once you are sure that you know the ESL shopping vocabulary items listed above you can try the following exercises. 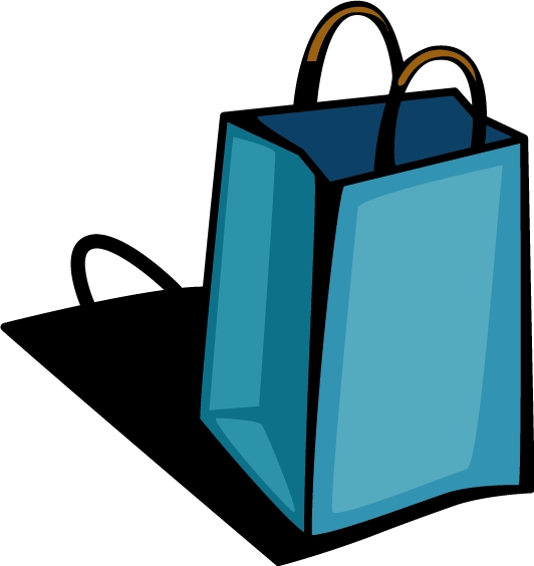 Answer the five question in this exercise about the ESL shopping vocabulary. In each question chose the correct meaning (A-D) for the word given. Once you have finished, click on the button to get your score. The correct answers will be shown in the box at the end. Choose the correct definition for the shopping vocabulary in this quiz. 1) What is the definition of Aisle? A) The date before which an edible item is most delicious. B) A long walkway with items for sale on either side. C) The cost of something considered to be reasonable and easily affordable. D) A shop which provides people skilled in cutting and arranging flowers. 2) What is the definition of Fitting cubicle? A) A small room used for changing clothes. B) A shop that is easily accessible to the general public that sells most things. C) A triangular shaped piece of metal or plastic used to hold clothes in storage. D) The time when the product or service can be accessed and paid for. 3) What is the definition of Expensive? A) The act of browsing products without the intention to buy. B) A measurement of something, usually described as large, medium or small. C) A time where certain items are lowered from their original price. D) The cost of something considered to be excessive or unaffordable. 4) What is the definition of Till? A) A machine used to keep cash received from customers and to provide change if necessary. B) The price of an item that is considered to be of very good value. C) A machine which communicates with the customer’s bank for the purpose of paying for goods or services. D) A time when most items are reduced, usually due to the shop closing down. 5) What is the definition of Label? A) The monetary value of a particular item. B) An item which does not satisfy its description or cannot fulfil its purpose. C) A piece of paper printed with a description and attached to the item. D) A person who ensures a comfortable shopping experience for the customer, usually by serving their needs and informing them of current offers. In this ESL shopping vocabulary exercise you need to choose the correct word (A-D) for each of the definitions given in the five questions. Click the button when you are finished to see your score. 1) What is the meaning of the following definition: A large shop with many departments which sells a wide range of items? 2) What is the meaning of the following definition: A rectangular piece of thick paper which represents money and can be used to buy goods to the value printed on its front? 3) What is the meaning of the following definition: The price of an item that is considered to be of very good value? 4) What is the meaning of the following definition: A shop which sells general and personally prescribed medication? 5) What is the meaning of the following definition: A person who visits a shop with the intention of buying an item? 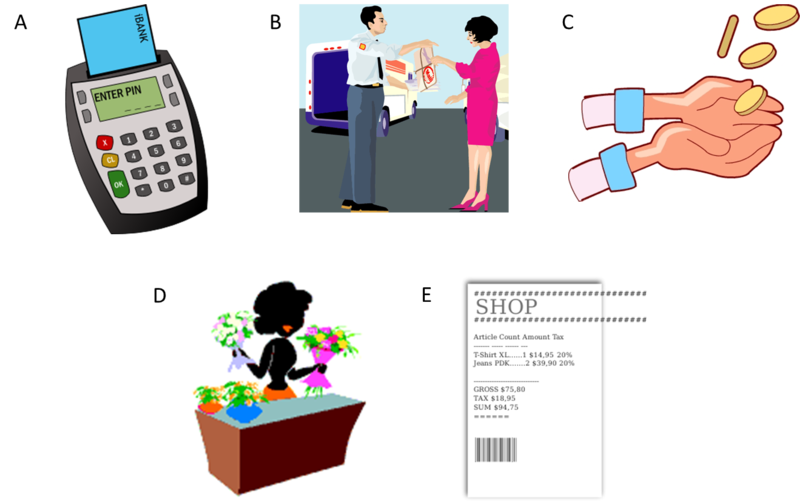 In each of the five questions in this exercise choose the ESL shopping vocabulary word that matches each of the pictures shown below. When finished click the button at the end to show the score.